Any download in progress will automatically pause when you are playing a game cartridge or downloaded app on the LeapTV console. 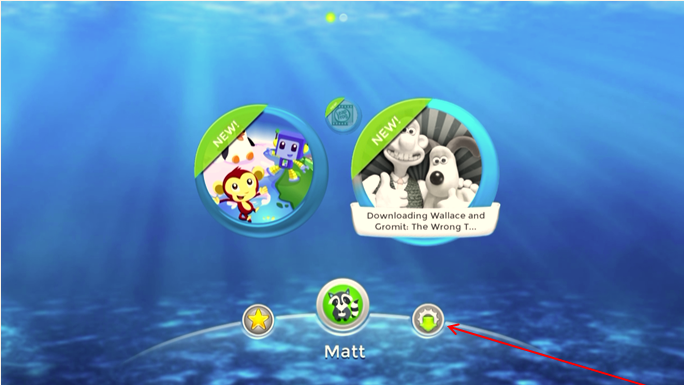 If you have a download that has been taking a long time to complete, try leaving the LeapTV console powered on after your child is done playing. 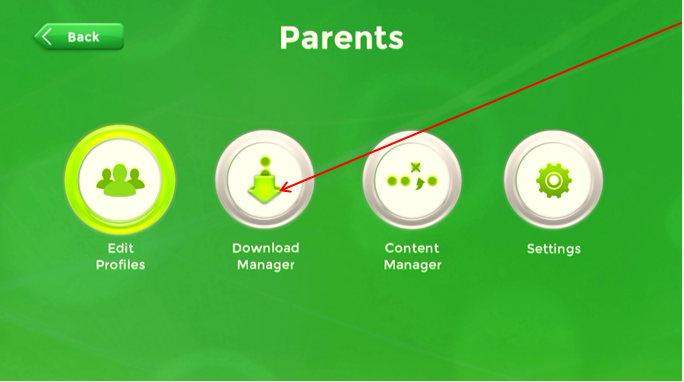 To prevent the console from automatically powering off due to idle time, navigate to the Download Manager screen when the LeapTV is not is use. Once you're in the Download Manager on the LeapTV console, it is ok to use your TV remote to change input on your television to something other than LeapTV. If the LeapTV console is left powered on, your app download will continue to completion while you watch television or turn the television off.